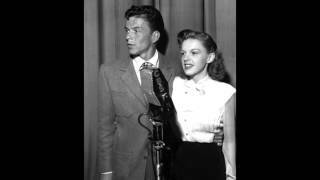 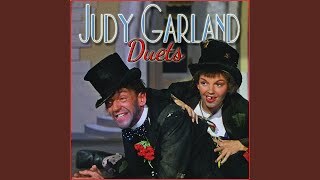 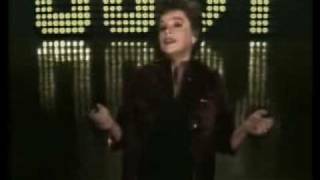 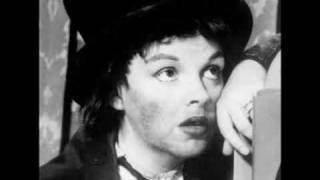 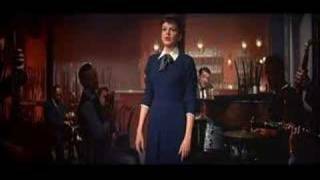 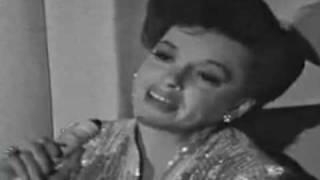 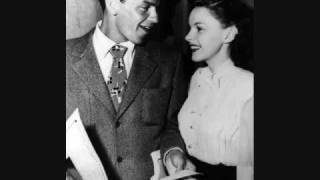 Judy Garland - "The Man That Got Away" from "A Star Is Born"
Judy Garland - Why Was I Born? 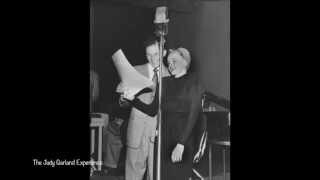 - A "lost" MGM recording?? 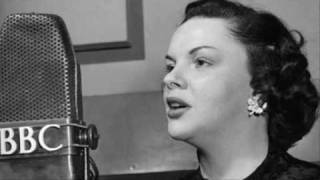 JUDY GARLAND: 'I GOTTA RIGHT TO SING THE BLUES'. 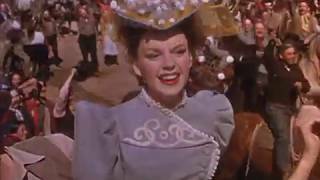 Judy Garland - Why Can't I? 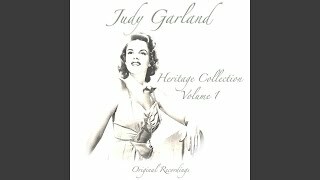 Albums has song "Gotta Be This or That"